Few people have the means to own the very best. Those who do appreciate what it takes to reach the top, to achieve dominance in this rarified market. For more than 50 years, Fox and Roach, REALTORS® have showcased the most desirable homes in the Tri-State area. Today we continue to lead the region in marketing high-value properties and to serve the most discriminating buyers and sellers. 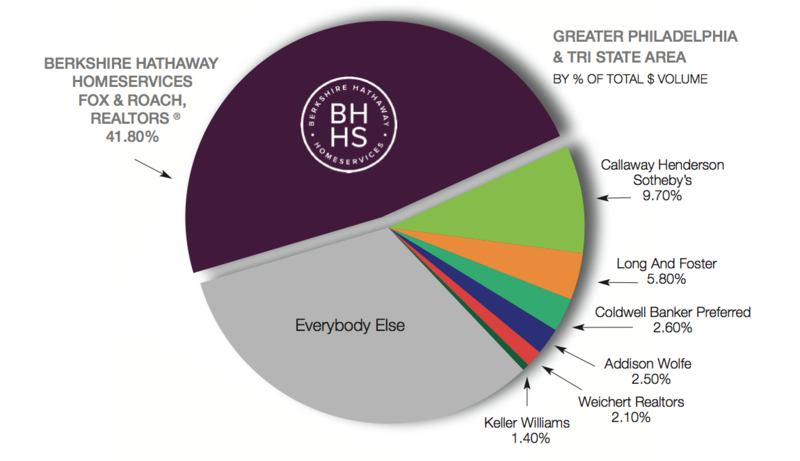 As an affiliate of the Berkshire Hathaway HomeServices Network, we are associated with one of the most respected companies in corporate history—a name synonymous with quality, security and endurance. What’s more, our company has extensive experience with jumbo mortgages, insurance and pre-qualifying buyers for high-value properties. Let us put our strength to work for you and give your property the exposure it deserves. When you are ready to sell your property, partner with Letitia Stevenson and Berkshire Hathaway HomeServices Fox & Roach, REALTORS®. Here's More on Why You Should Partner with Letitia! Our exclusive, comprehensive program for marketing luxury homes opens doors to superior marketing resources and the ability to target buyers—locally, nationally and internationally—who share your distinctive tastes. Our resources include prominent advertising campaigns in leading publications; full-color printed marketing support materials; the latest digital marketing media and interactive property promotions; and listings on the real estate web sites most frequently visited by affluent buyers. Drawing on these tools, we will evaluate your property and tailor a customized marketing program to draw the attention of those buyers who can best appreciate your home. 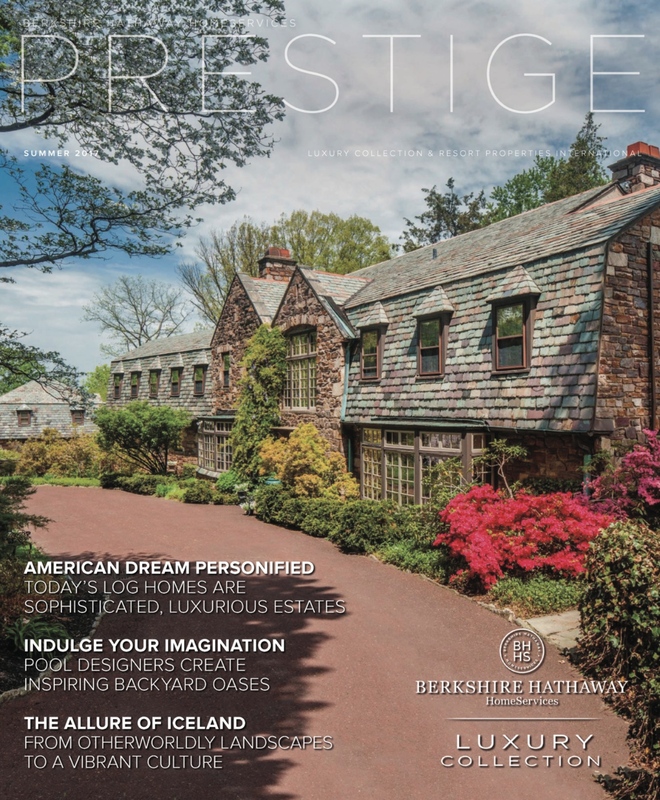 The Berkshire Hathaway HomeServices (BHHS) Prestige Magazine is the centerpiece of a highly effective program designed to reach an affluent audience with the means to make a luxury or resort home purchase. Most luxury real estate magazines consist solely of luxury home advertisements, which often leave the reader wanting more. 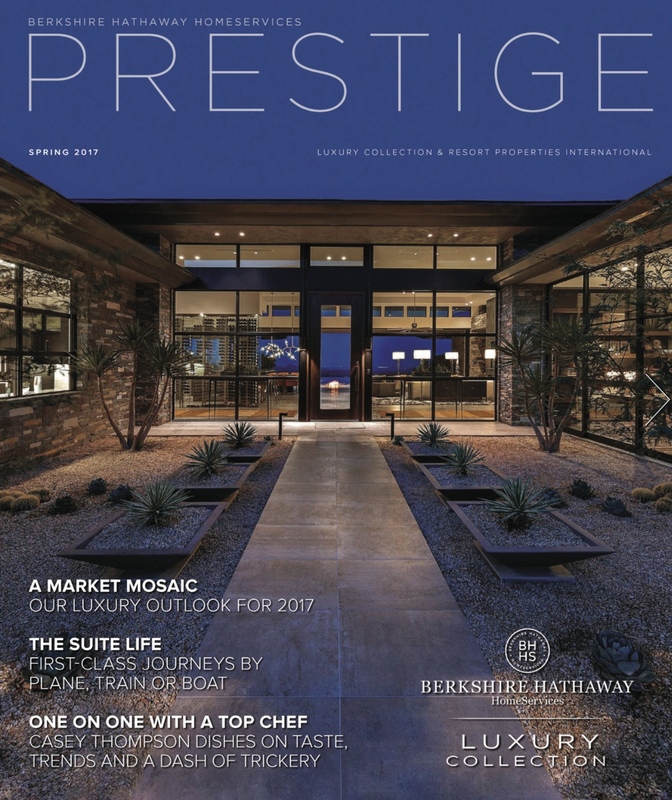 Prestige delivers with luxury lifestyle editorial content to accompany the luxury home advertising. From design to automobiles, fine art to international travel, each issue of Prestige covers luxury lifestyle subjects of interest to high-end consumers. Prestige is published three times each year, in the Spring, Summer and Fall. Get Your Property SOLD, Not Just Listed! Let's Connect! 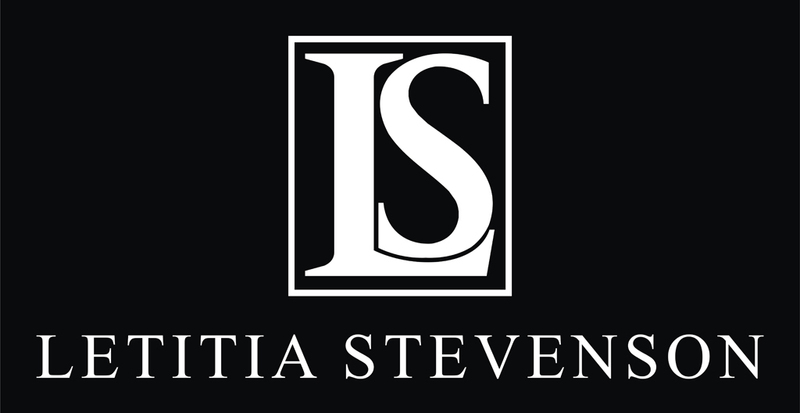 If you have been considering selling your property, please contact Letitia Stevenson for a complimentary consultation and home selling proposal. She is passionate about real estate—bringing together sellers of exceptional homes with those in search of high-quality properties. Letitia is an experienced, tech-savvy professional who is dedicated to meeting your needs and committed to working with integrity and discretion—working closely with you to achieve desired results. Any Questions? Ask Letitia! Ready to Sell Your Property? Learn About Letitia. 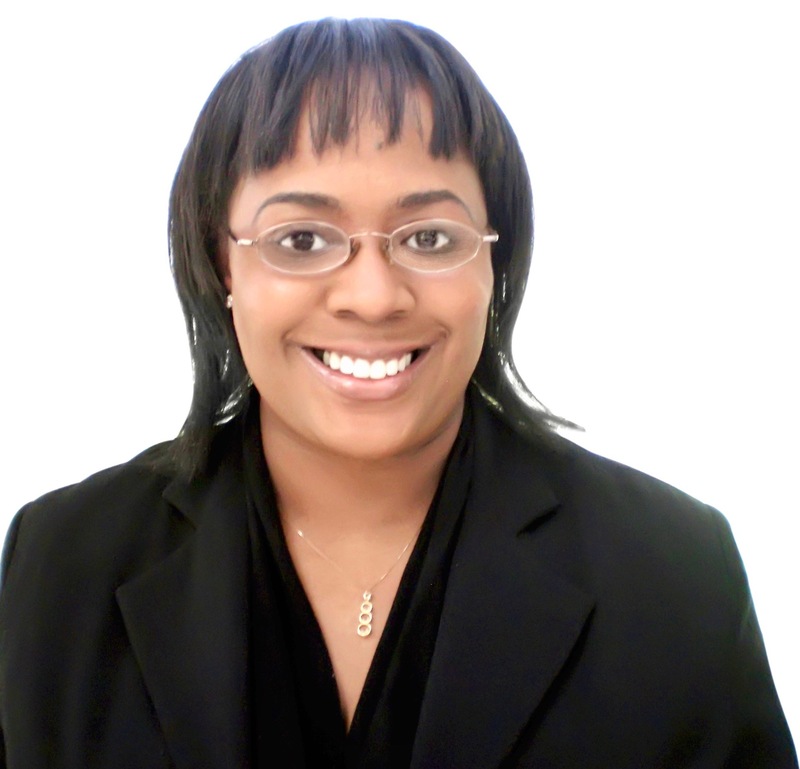 Find out Why You Should Hire Letitia. Then, Contact Letitia to List Your Property!